If you are a couple about to get married, and if you guys are managing your own wedding then we’re sure you know what the word ‘stress’ means. 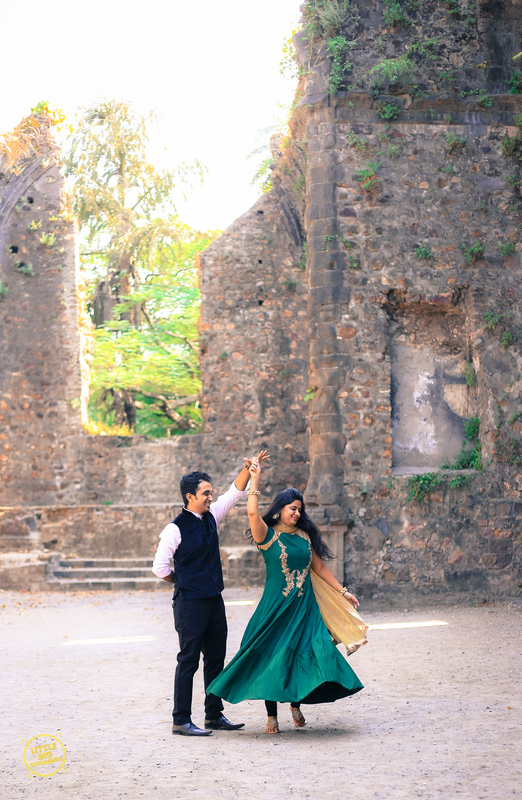 Take a day off from your crazy-hectic schedules, and head out for a pre-wedding shoot. It is the perfect way to relive your dating days, and rediscover love, while the rest of the world is driving you nuts! 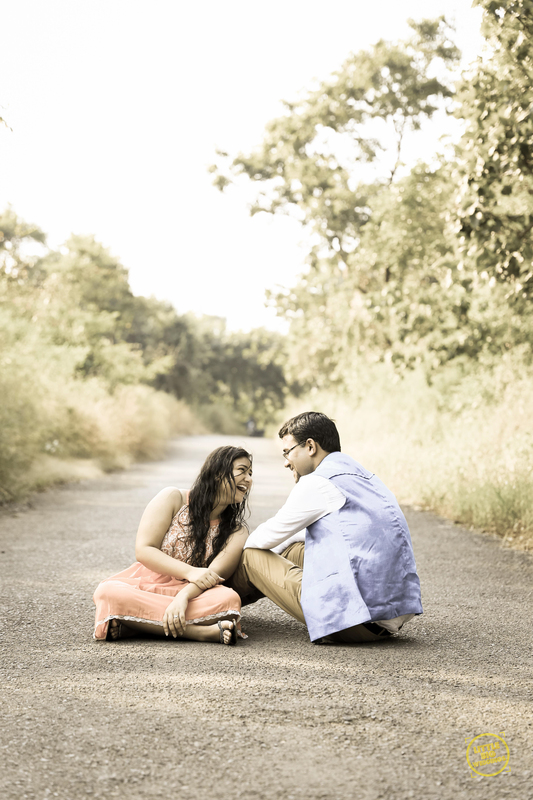 Here a few things that will help you ensure a smooth stress-free shoot. It all starts here. Once you have decided on the photographer you wanna go ahead with, the next important thing on the list is whether you want an indoor shoot or an outdoor shoot. Indoor shoots make more sense if you have a concept or idea in mind that you want to recreate. 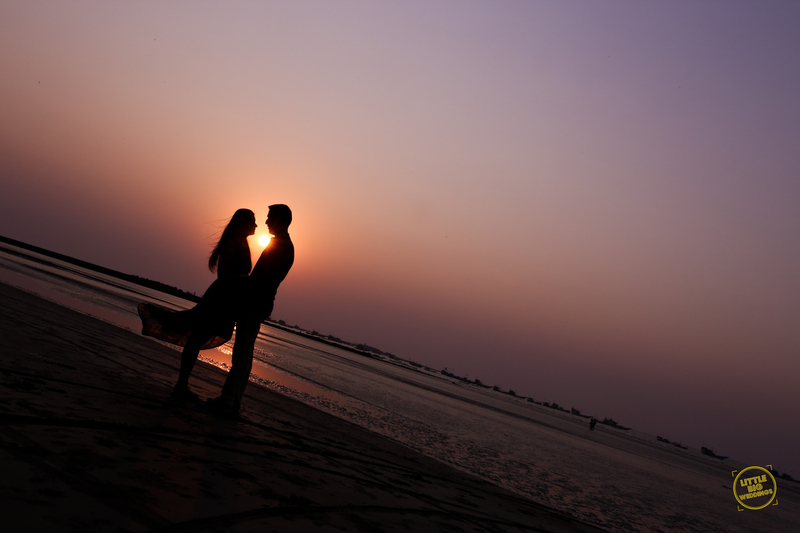 Else choosing a nice serene location or even a location that is somehow associated with your love story makes more sense. On the day that you have committed for the shoot, make sure you don’t schedule any other meetings or appointments. There is no point in rushing through a shoot. If you have seen any particular photo shoot, picture or poses that you like then make sure you show your photographers these pictures way in advance. So, that she/he is prepared, and can plan their shots better. It’s not essential to be colour coordinated on the shoot. But make sure you choose colours and clothes that look good together. If you have any doubts then run your options with the photographer. They will be more than willing to suggest combinations that will look good on the camera. Always carry extra clothing options as a backup. 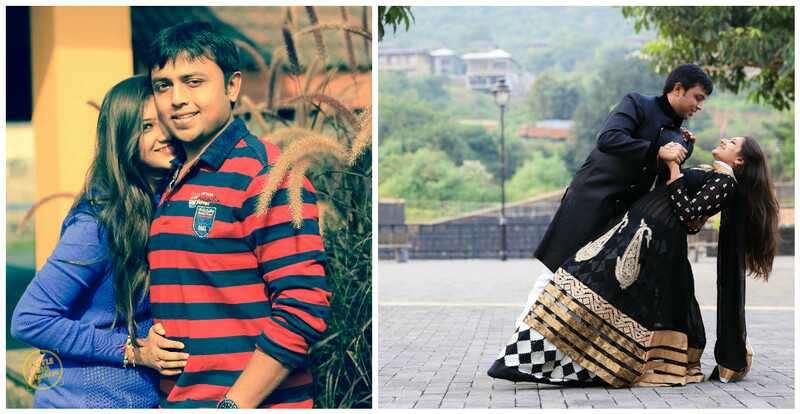 Try to put in different kind of looks in every shoot – whether it is casual, classy, traditional or retro. Carry clothes according to the desired look. The most important part however is to forget all the wedding stress and to enjoy yourselves. The happiness, and love will certainly reflect in the pictures!